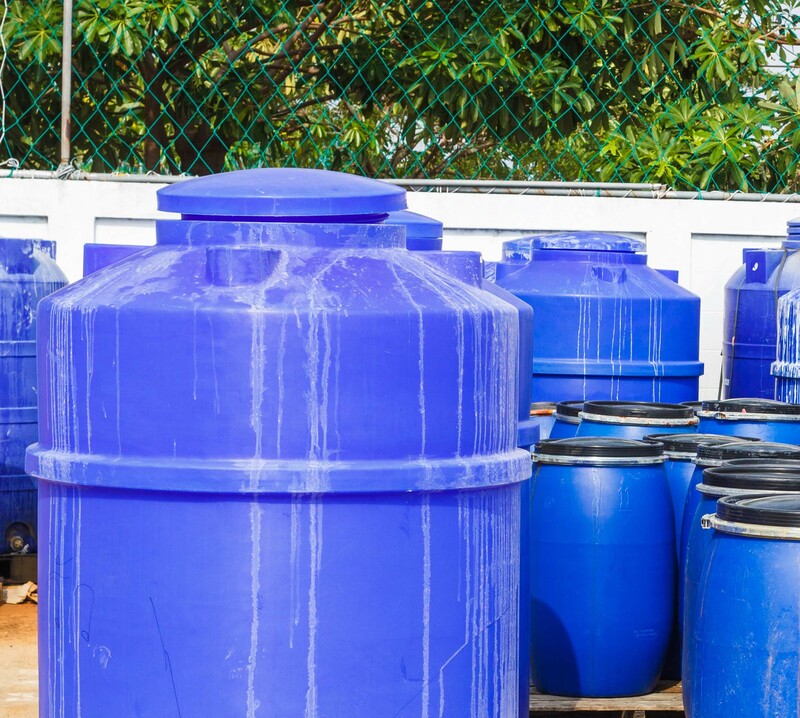 Impact are a European notified body #1719 allowing the testing of plastic oil storage tanks in order to be certified. 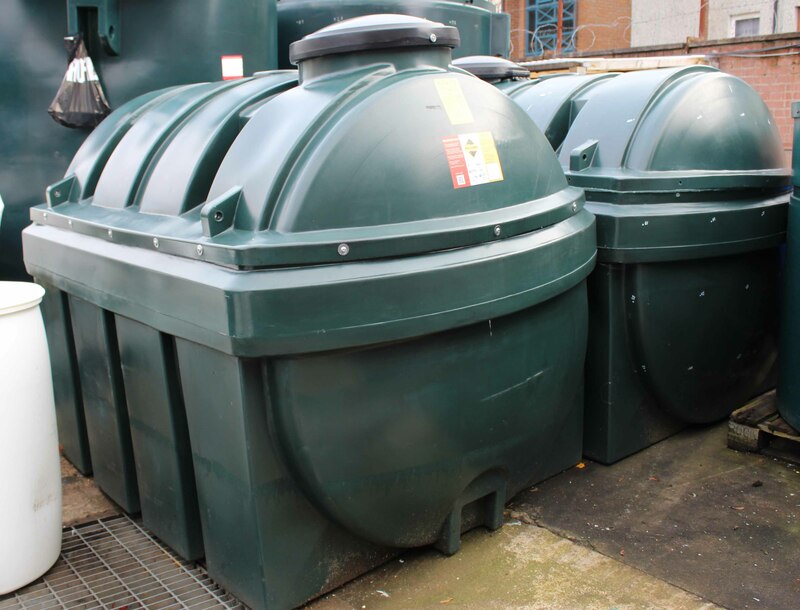 impact hold a status as a European Notified Body for the testing of plastic oil tanks. After testing has been carried out, tank certification can only be granted by the European Notified Body subject to all requirements being met. Our UKAS accredited testing laboratory No. 0402 tank testing facility allows testing of blow moulded and rotationally moulded polyethylene tanks for the storage of fuels and chemicals in accordance with EN13341 and EN13575. impact is also OFTEC approved for the testing of tanks and bunds to their standard OFS T100. The facility, with over 85m2 of controlled environment provides a flexible area for the testing of tanks and bunds from less than 500 litres to over 10,000 litres. It provides accurate temperature control (at both17oC and 23oC), water flow and hydrostatic pressure to comply with OFTEC and CEN test specifications. This is the most comprehensive test facility for the testing of thermoplastic tanks and materials in the UK. Tank testing is usually carried out on a campaign basis but can be flexible to meet customer requirements. Communication is a priority with feedback on every stage of the testing programme keeping customers fully informed of progress. In cases of failure a comprehensive expert opinion report is always issued with a full photographic record and description. Support is always available at all stages in the process.